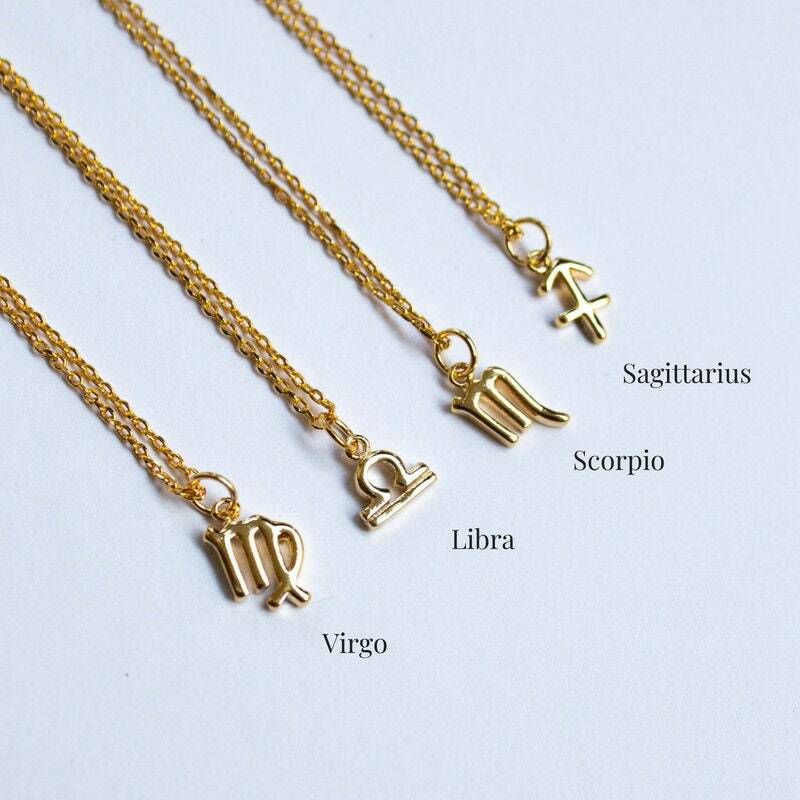 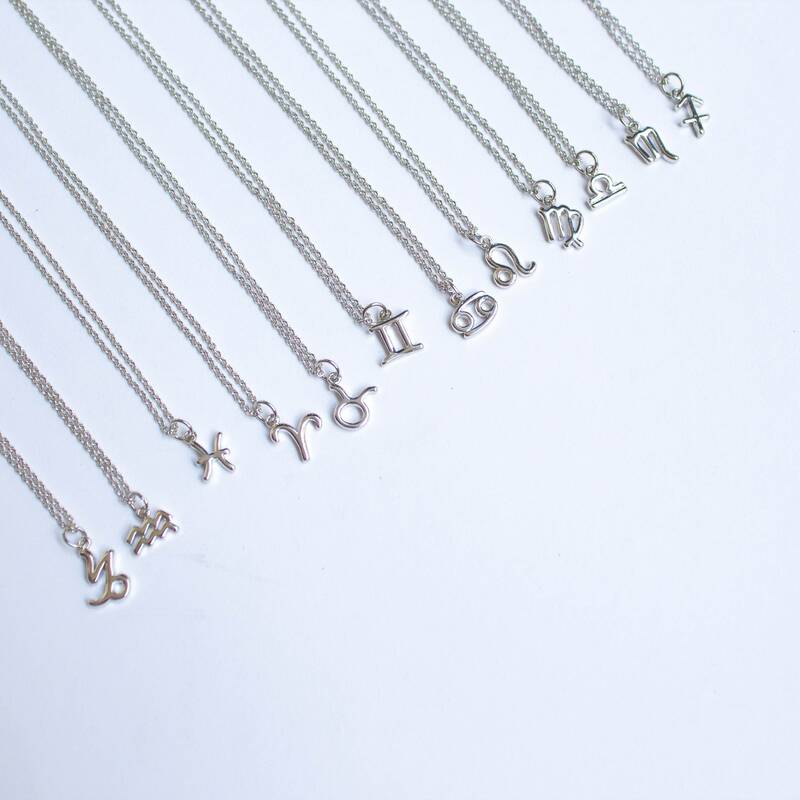 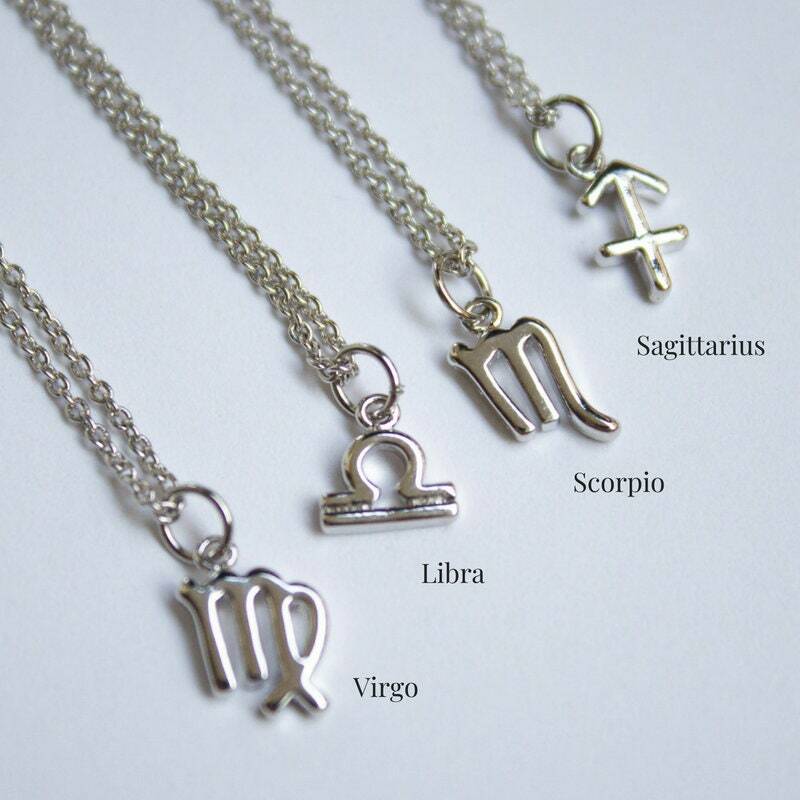 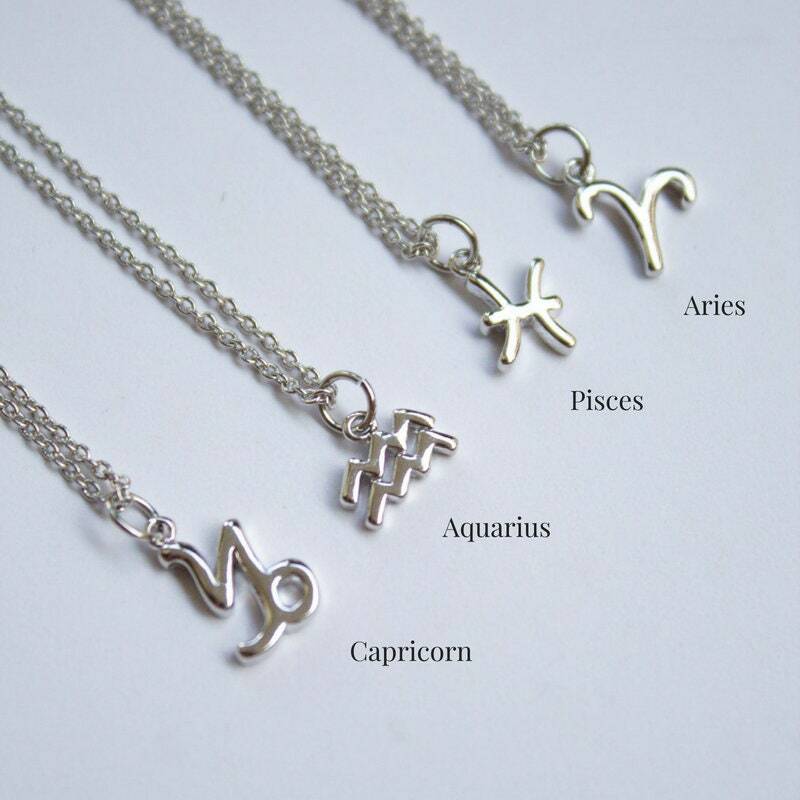 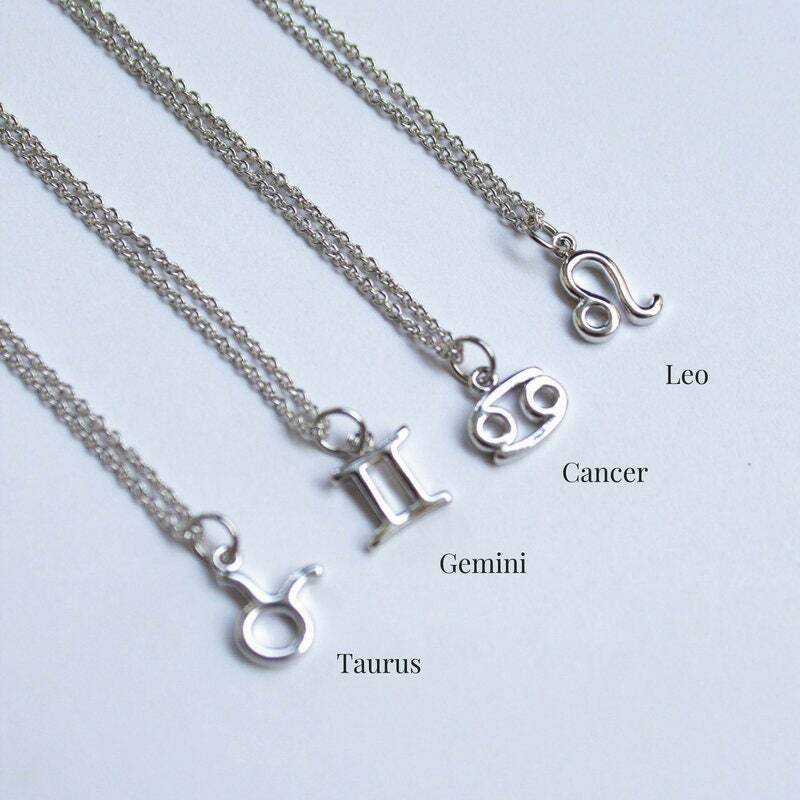 The Zodiac Sign necklaces make for perfect personalized gifts. 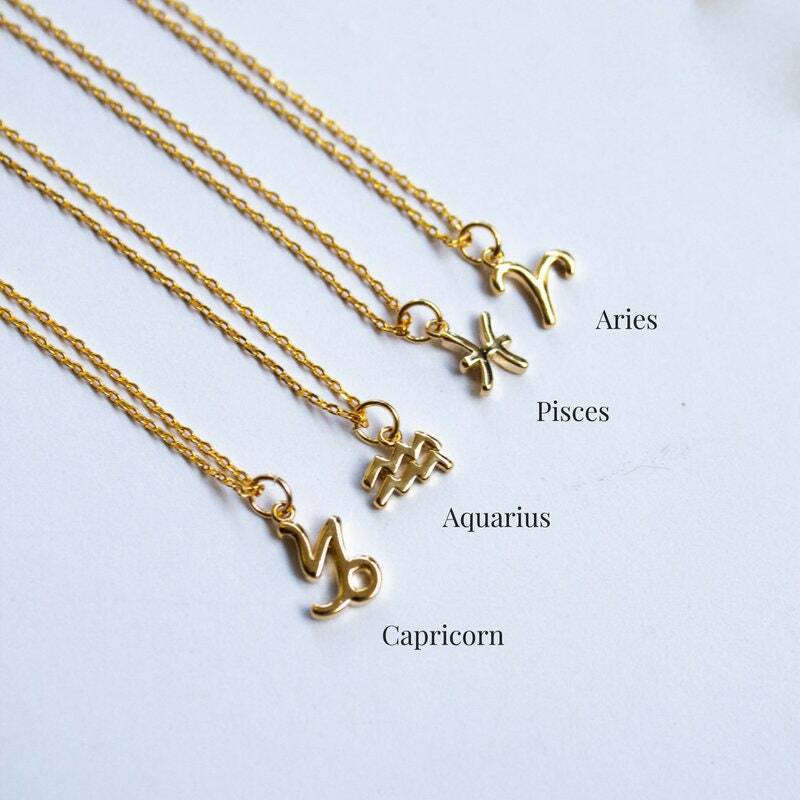 Whether it's to yourself or a loved one. 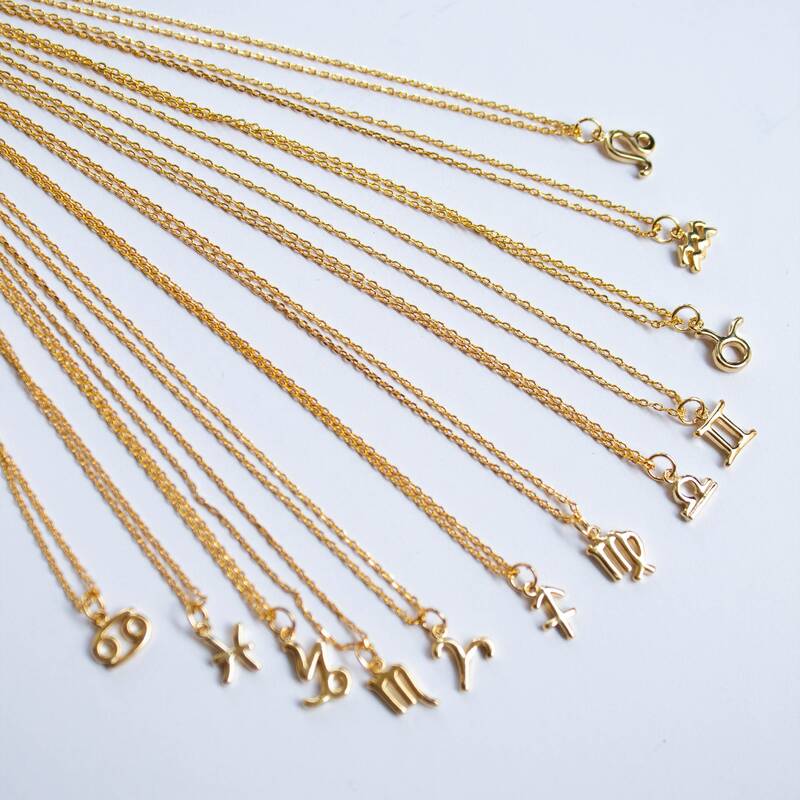 All 12 Zodiac signs are available in lush gold plating. 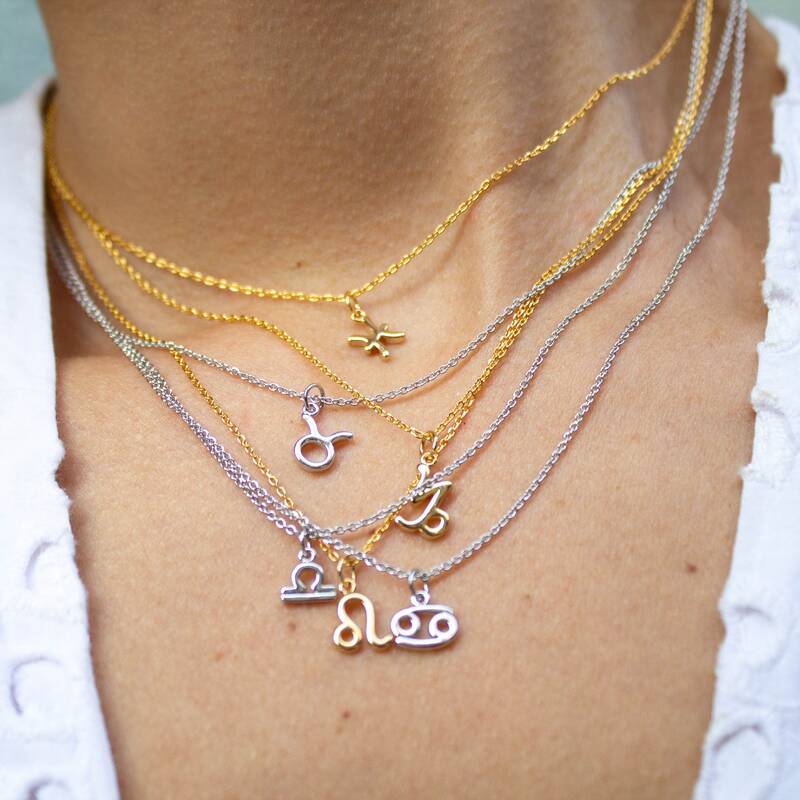 Layer it or wear it on its own! 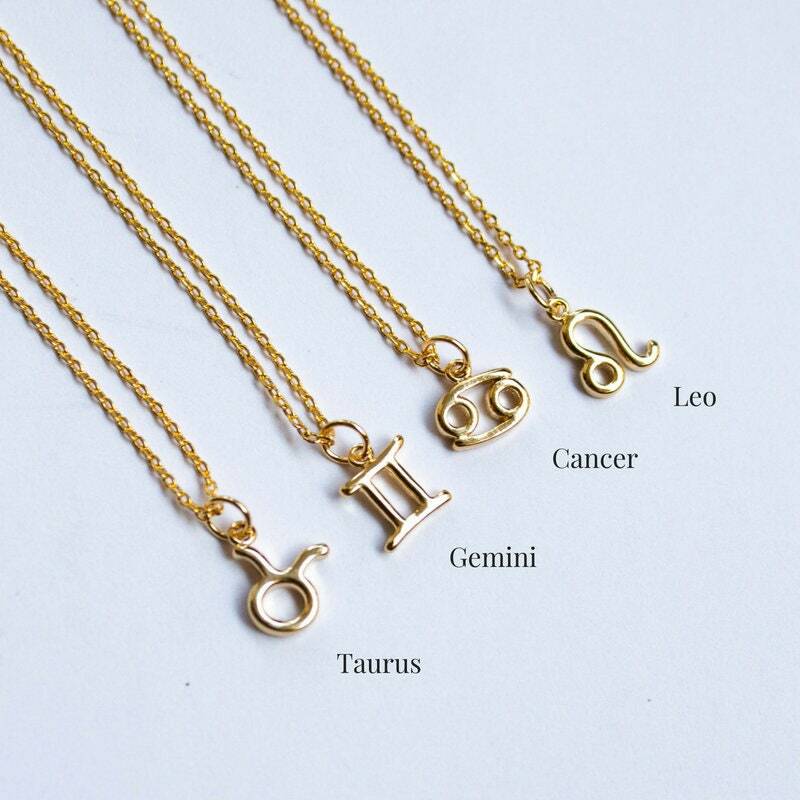 The chain and charm are 16ct gold plated.